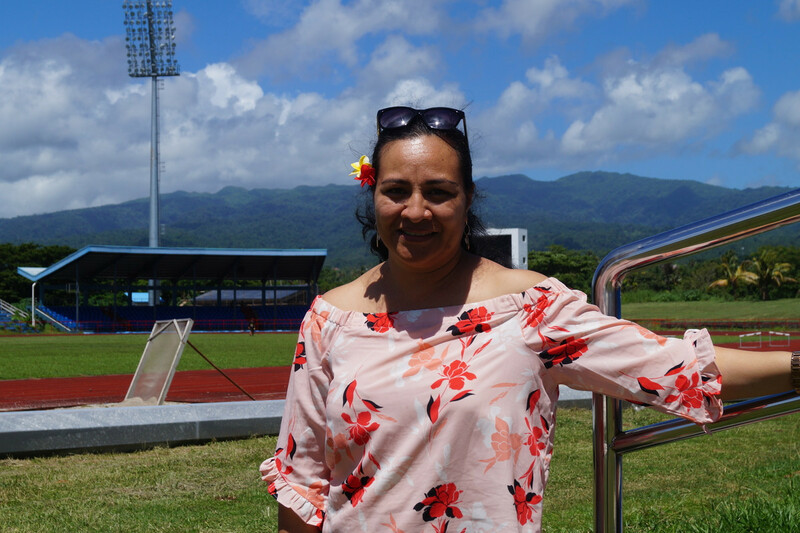 Preparations for anti-doping controls during the Samoa 2019 Pacific Games have impressed the chief executive of the Oceania Regional Anti-Doping Organization (ORADO), Natanya Potoi-Ulia, following an inspection of the multi-sport event's venues. Tiger Woods stormed to a fifth Masters title to claim his first major in nearly 11 years today. 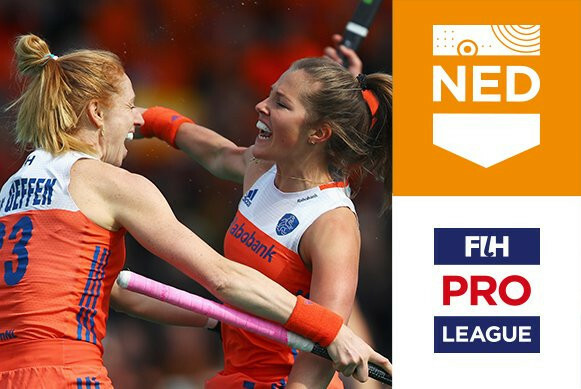 The Netherlands’ women’s team came from a goal down to storm to a 7-1 win over the United States and return to the top of the International Hockey Federation (FIH) Pro League standings in style in front of a full house at HC Rotterdam. 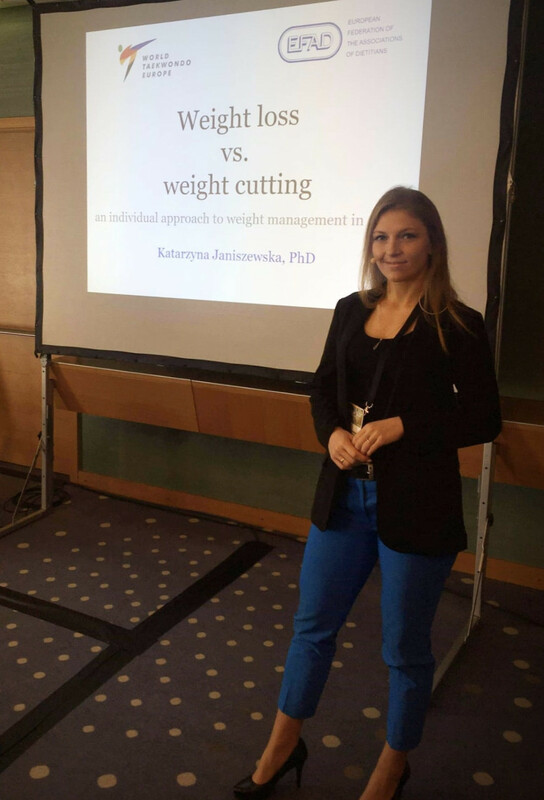 Katarzyna Janiszewska has been working on a joint position statement for taekwondo weight management following her recent appointment by the sport’s European governing body as health and safety committee chair. Bianca Walkden, Jade Jones and Mahama Cho are among the leading fighters named on Great Britain’s 15-strong team to compete at the World Taekwondo Championships in Manchester next month. Brooks Koepka and fellow American Bryson DeChambeau are tied for first place after an engrossing opening round at The Masters at Augusta National Golf Club. 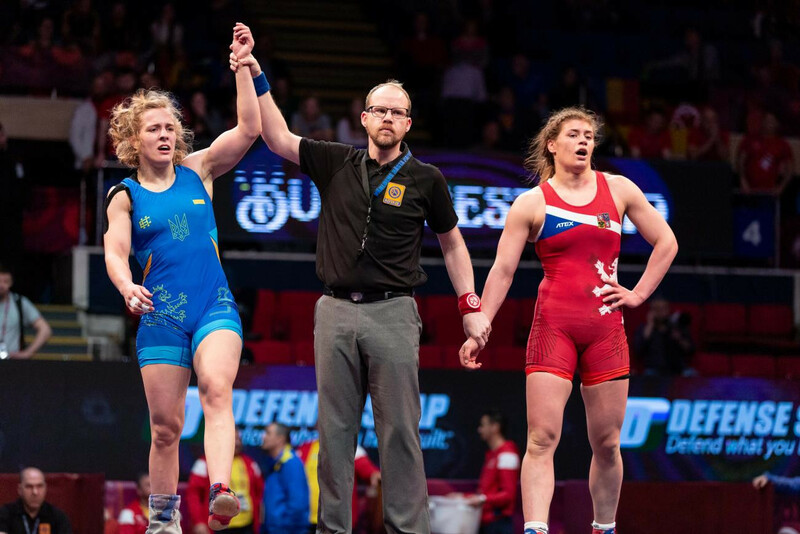 Ukraine’s national anthem played three times tonight as Oksana Livach, Iryna Husyak and Alla Cherkasova captured three of the five women’s titles at the European Wrestling Championships in Romania’s capital Bucharest. Russia’s Angelina Melnikova took first place in the women's all-around qualification standings on day two of the European Artistic Gymnastics Individual Championships in Polish city Szczecin. 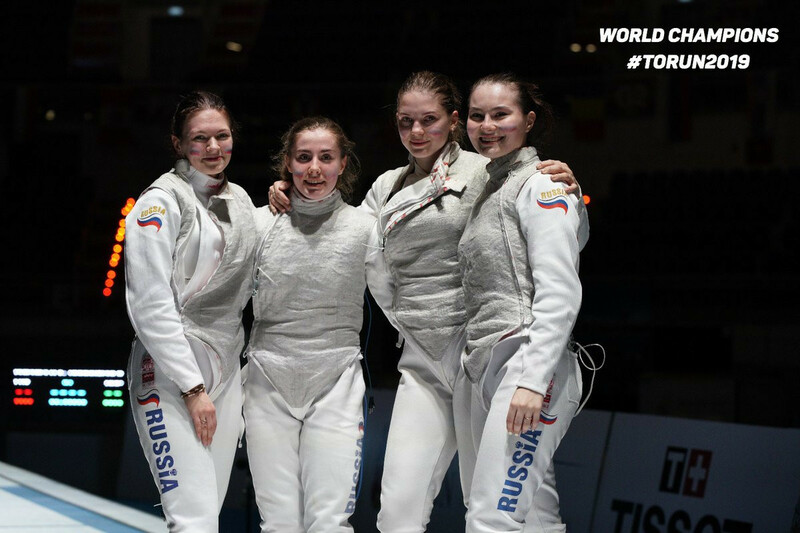 Russia claimed the men’s and women’s junior team foil gold medals on a day dominated by the country at the Junior and Cadets World Fencing Championships in the Polish city of Toruń. 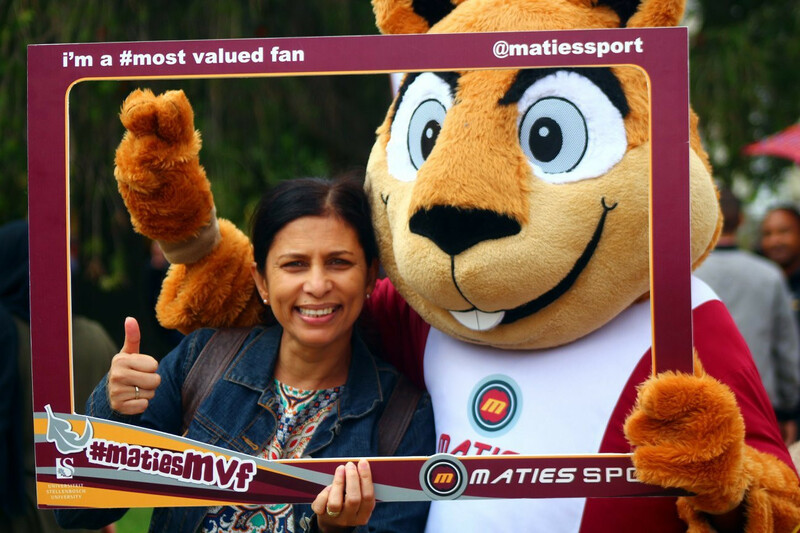 University Sport South Africa (USSA) President Ilhaam Groenewald claims the country is set for a bumper year following a positive start. Plans to build an Aquatics Centre for the Birmingham 2022 Commonwealth Games have been given the go-ahead by Sandwell councillors, despite a last-minute protest. 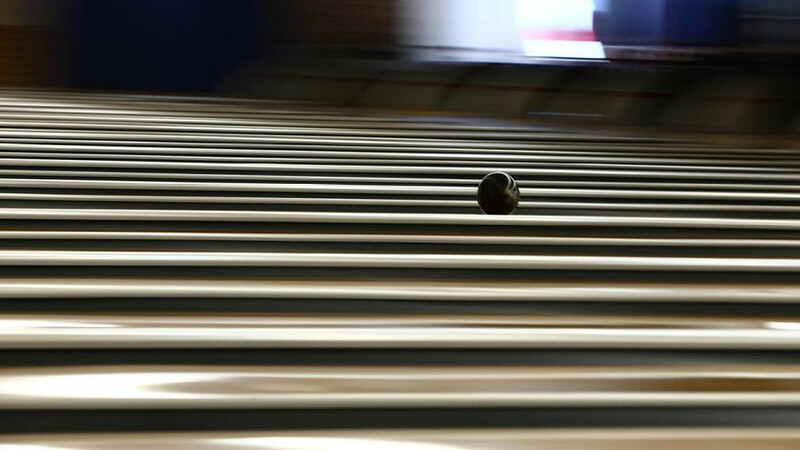 Austrian Paralympic Committee searching for future stars with launch of "Talent Days 2019"
The Austrian Paralympic Committee (OPC) has launched "Talent Days 2019" as it seeks to use star athletes to attract the next generation.